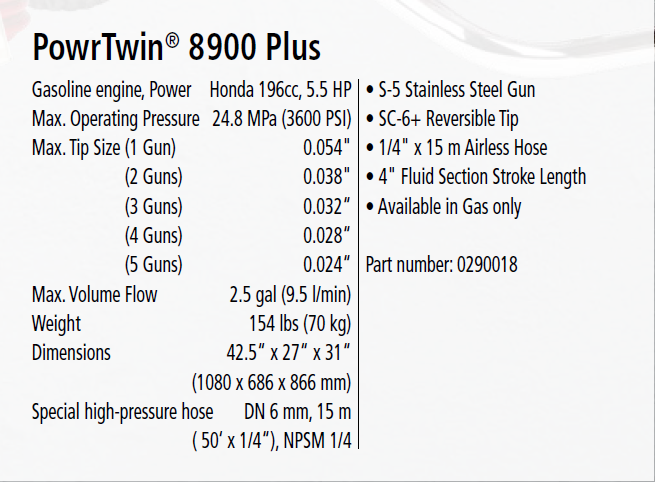 A step up for projects that require greater power and output, the PowrTwin 8900 Plus is our best-selling hydraulic piston sprayer, favored by contractors who want to complete large application jobs in record time with high profit margins. 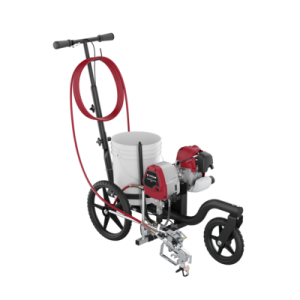 Finally a portable sprayer that can handle new construction all the way up to protective coatings. 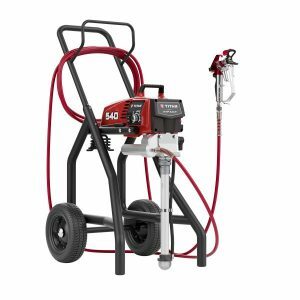 Since their introduction almost half a century ago, Titan PowrTwin hydraulic piston sprayers have a well-earned reputation for durability and dependability among serious contractors for large scale residential, commercial and industrial applications and multi-gun usage. 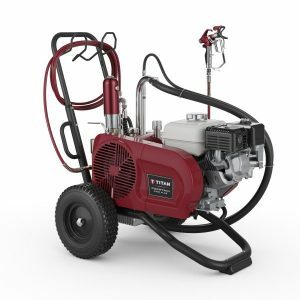 These high-performance, heavy-duty paint sprayers use long-stroke, slow-cycling hydraulic piston technology for economical operation and dependable, long-term spraying. The sprayers of choice for serious contractors with large-scale jobs.